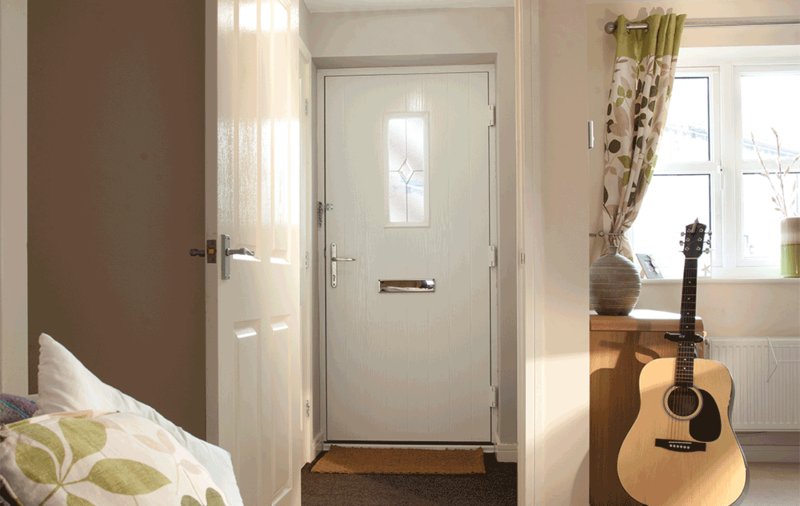 Composite front doors from Marathon Windows are the perfect way to enhance any Coulsdon home. They exude incredible style as well as unbeatable functionality. These doors are designed to improve your home’s overall performance. These doors are phenomenal in all departments, seeing as our composite front doors achieve fantastic security, thermal efficiency, durability and ease of maintenance. They will make a prize asset of any Coulsdon residence. Here at Marathon Windows, we pride ourselves on offering composite doors with outstanding quality, as well as unbelievable efficiency and undisruptive installations. We are determined to ensure that our customers get the very best throughout the entire process. We have provided, for your convenience, a handy guide to our composite front doors to show you the main ways in which these doors are sure to benefit your home. Composite front doors are the perfect replacement for timber doors. These doors retain the same classic style, without the drawbacks. Timber doors, although stylistically a beautiful choice for any Coulsdon property, tend to age extremely poorly. Old timber doors are notoriously draughty and insecure and require frequent, comprehensive maintenance to keep up their performance and looks. Marathon Windows’ composite front doors allow you to retain your home’s style faithfully while enjoying all the benefits of modern double glazing. These doors are the perfect middle ground between timber and uPVC, indeed a luxurious option that is suited to any Coulsdon home. Let our beautiful composite front doors optimise your home’s style and performance. When you are in the market for a new front door for your Coulsdon property, one of the main features every homeowner should consider is security. 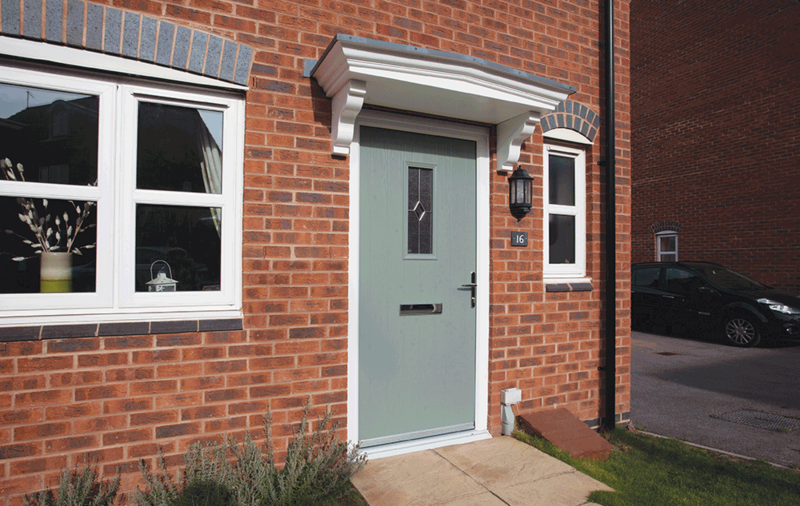 Our composite front doors have your home’s safety in mind, which makes them ideal for any home. We enhance our doors inherent robustness with state of the art multi-point locking systems, which ensures that your Coulsdon property is impenetrable, even for the most tenacious of would-be intruders. These composite front doors offer the absolute optimum in security to put your mind at ease. Marathon Windows’ composite front doors are expertly engineered to help your Coulsdon home retain its warmth. We work closely with Consort to provide quality products to customers. A rigid foam core features in the profile accompanied by a glass reinforced plastic outer-coating, as well as thermal inserts in the uPVC frame. With a Windows Energy Rating as standard, these composite front doors are capable of achieving an ‘A’ grade if preferred. The outcome is your home will stay warmer for longer, no matter how cold the British winter becomes, and this is sure to save you considerable sums of money on your heating bills and may even improve the EPC rating of your home. With incredible style, as well as unbeatable function, these composite front doors are the perfect way to make an entrance. Add instant curb appeal to your property, as these doors are a welcoming touch that will be the envy of your neighbours. We offer a wide range of panel designs which allows you to seamlessly match your front door to the rest of your residence. Contemporary, modern spaces and traditional homes alike will benefit from these beautiful composite doors. The greatest care is taken to make these doors as customisable as possible, to ensure a door for every taste. 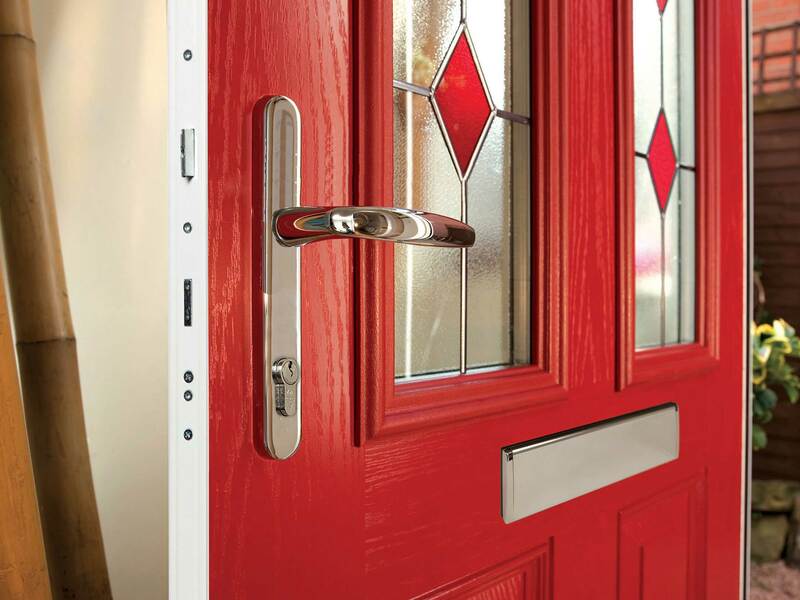 Our composite front doors are available with a range of practical and decorative hardware options, as well as decorative glazing, so you can be sure that your door will be tailor made to suit your home and your preferences. If you would like to receive a free and instant quote for our composite front doors in Coulsdon, or any of our other products, please use our online quoting engine. 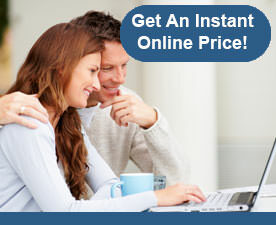 A competitively priced quote will be with you in minutes, tailored to your exact specifications. When you request a quote from Marathon Windows, you are not under any obligation to buy. Alternatively, if you have any questions about our composite doors, or would like more information about any of our other double glazing, please do not hesitate to get in touch with us. A member of our experienced and friendly team will be with you as soon as possible to field your queries and provide you with any additional information you require.